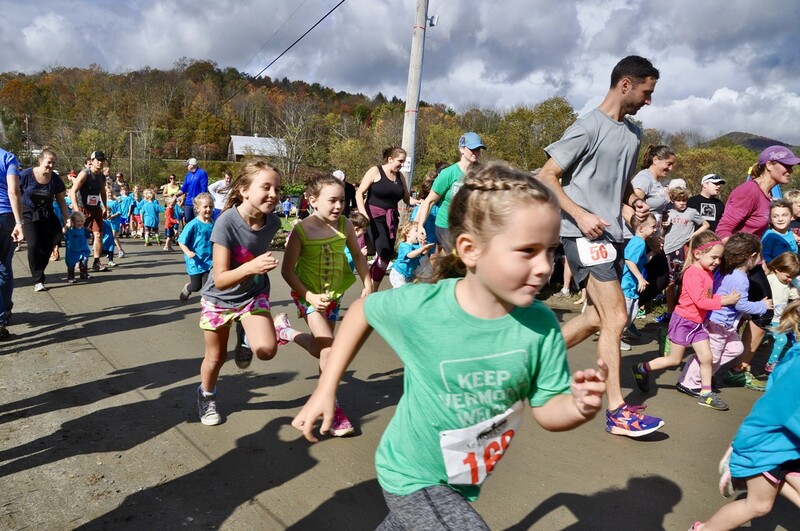 Mad Dash & Kids Fun Run | Mad River Path | Health & Fitness | Kids VT - small people, big ideas! Price: $15-35 for 5K and 10K races, includes lunch; free for kids fun run; funds benefit the Mad River Path. Outdoor enthusiasts lace up for a 5K, 10K or a shorter course for young athletes, winding along a dirt road with a scenic foliage backdrop. Live music, a silent auction and a raffle furthers fall festivities.